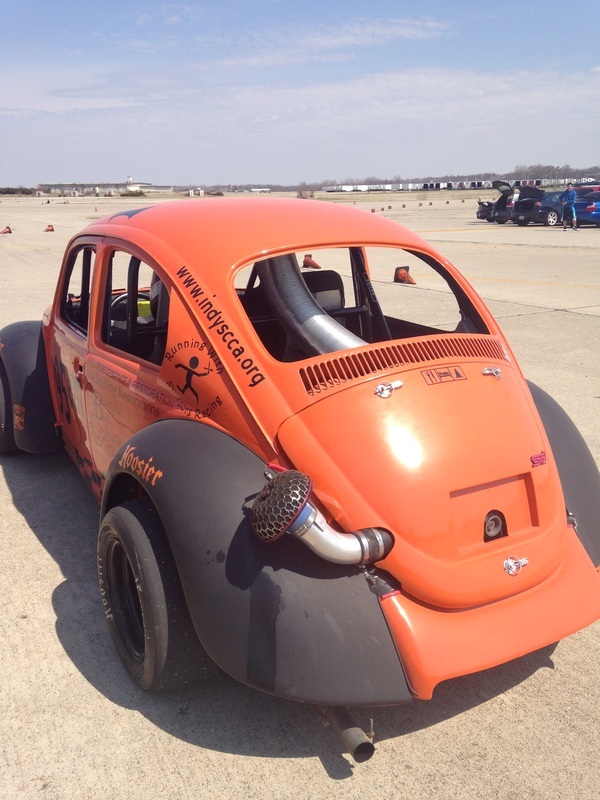 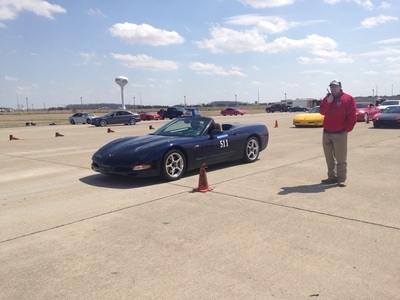 ﻿Over the weekend of April 12 & 13 a number of the region's racers got their first drives in at Grissom in preparation for the upcoming season of sanctioned events. 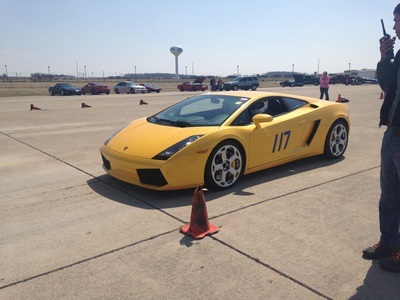 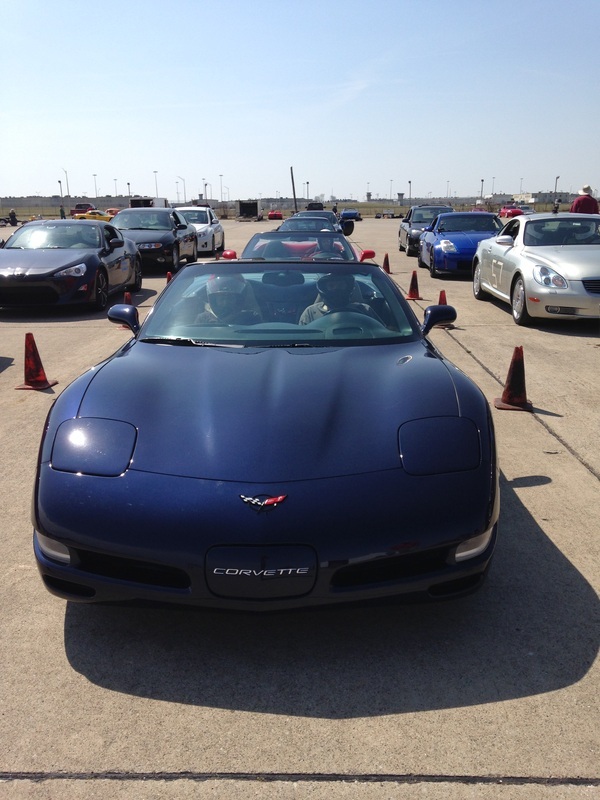 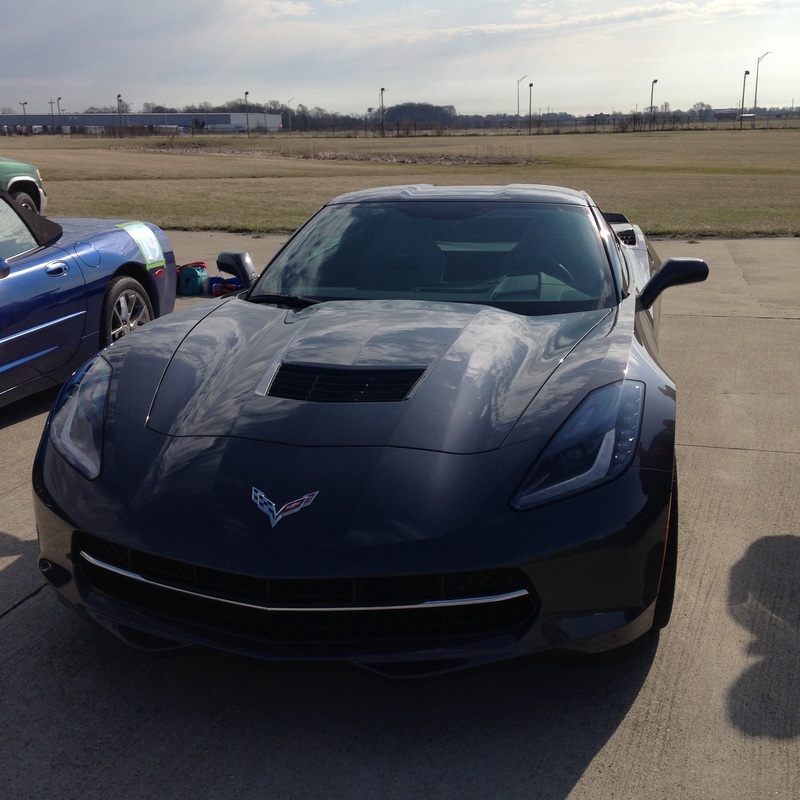 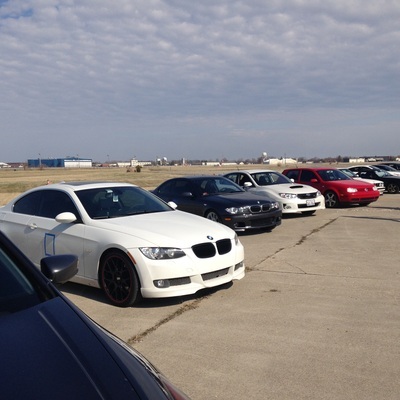 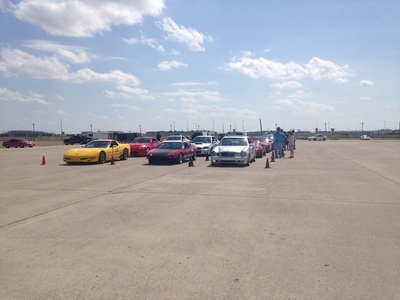 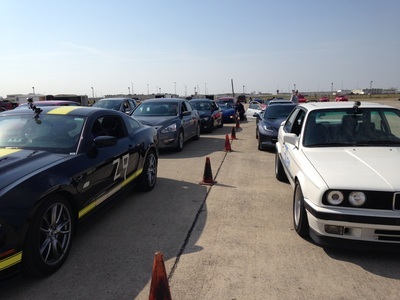 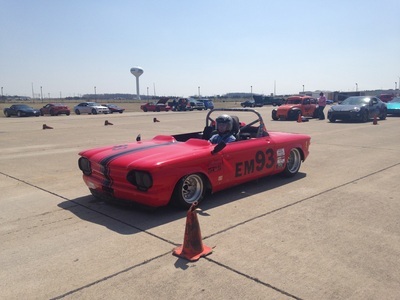 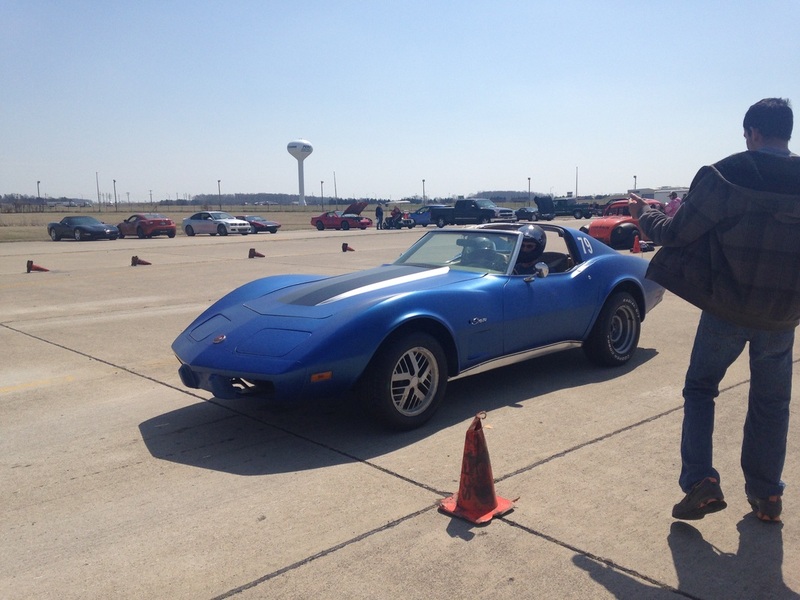 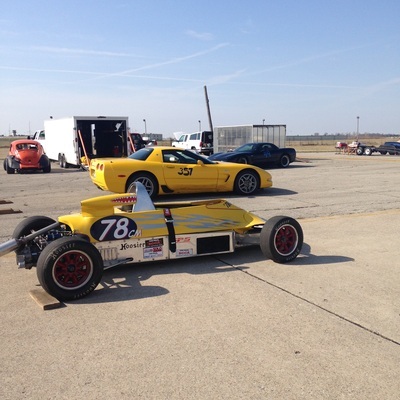 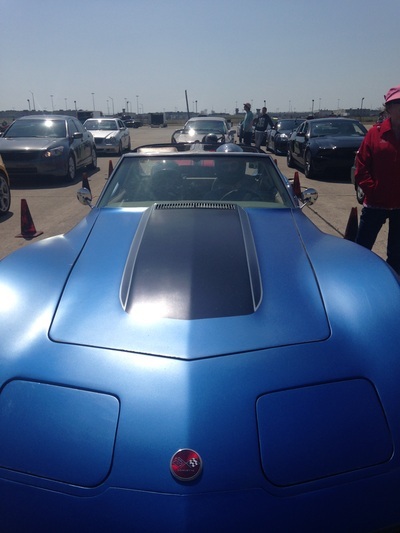 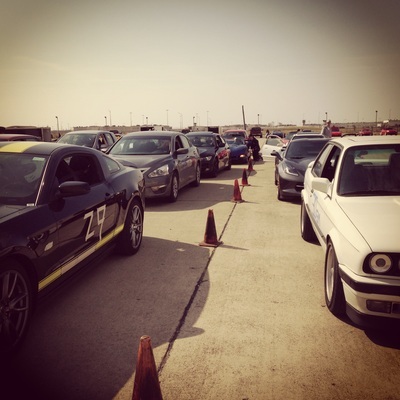 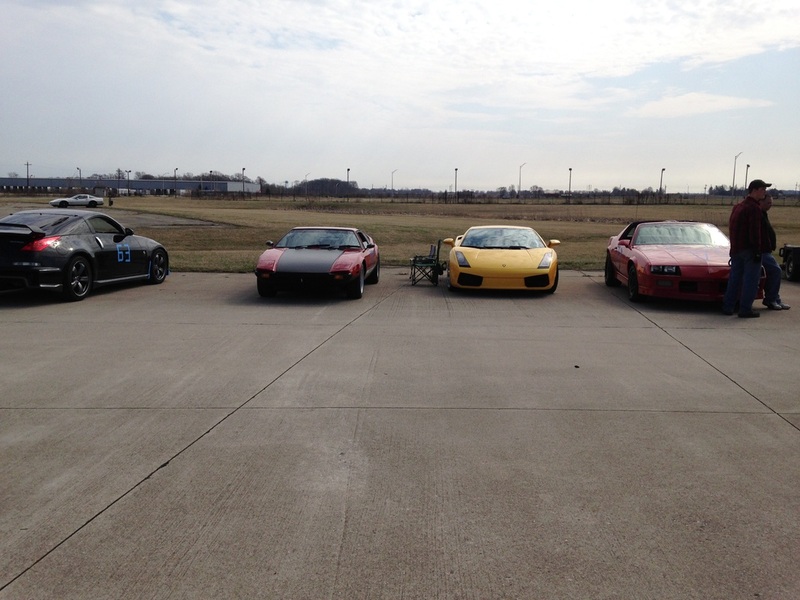 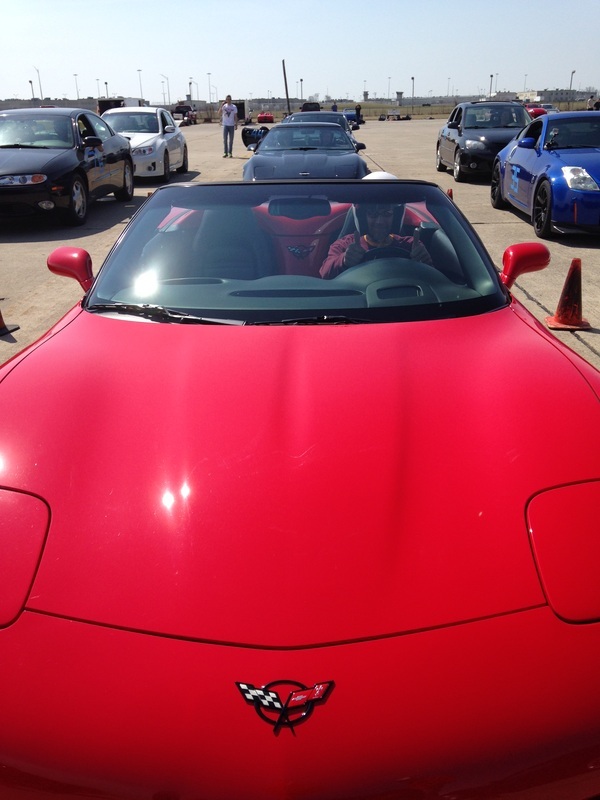 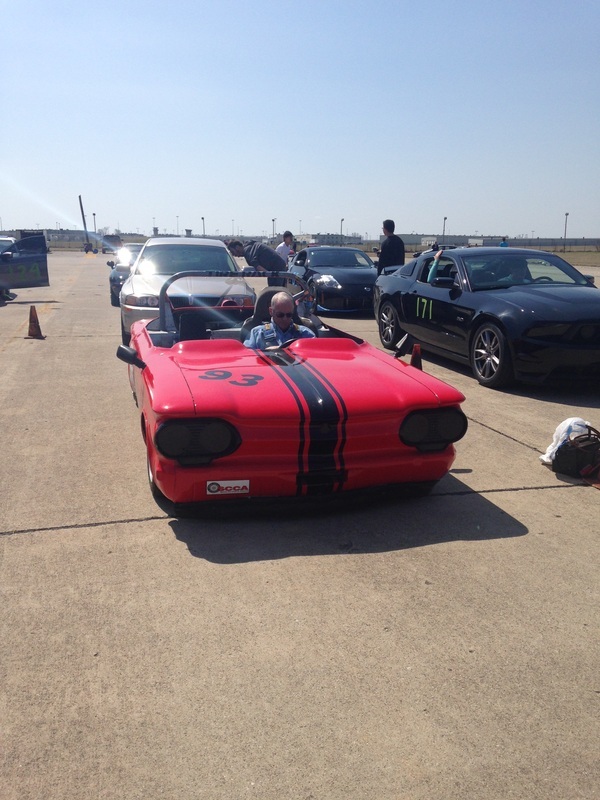 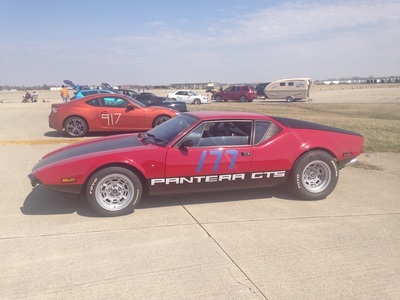 The event was held by the Purdue Automotive Performance Association (PAPA) along with the Lafayette Corvette Club as a Non Sanctioned Autocross for the benefit of the Wounded Warriors Charity foundation. This now annual event was treated to great weather, not always the case in early April, and a large car count. Lisa M has become our capable reporter and photographer of region events with the following comments: Here are just a couple of pictures I took from the Wounded Warrior Event that took place this weekend. 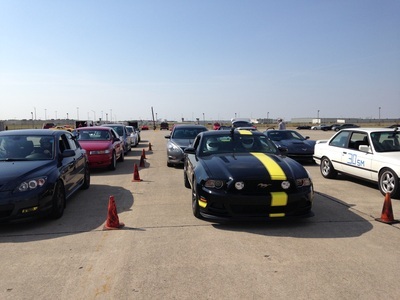 There were 60 entrants and the weather was amazing. 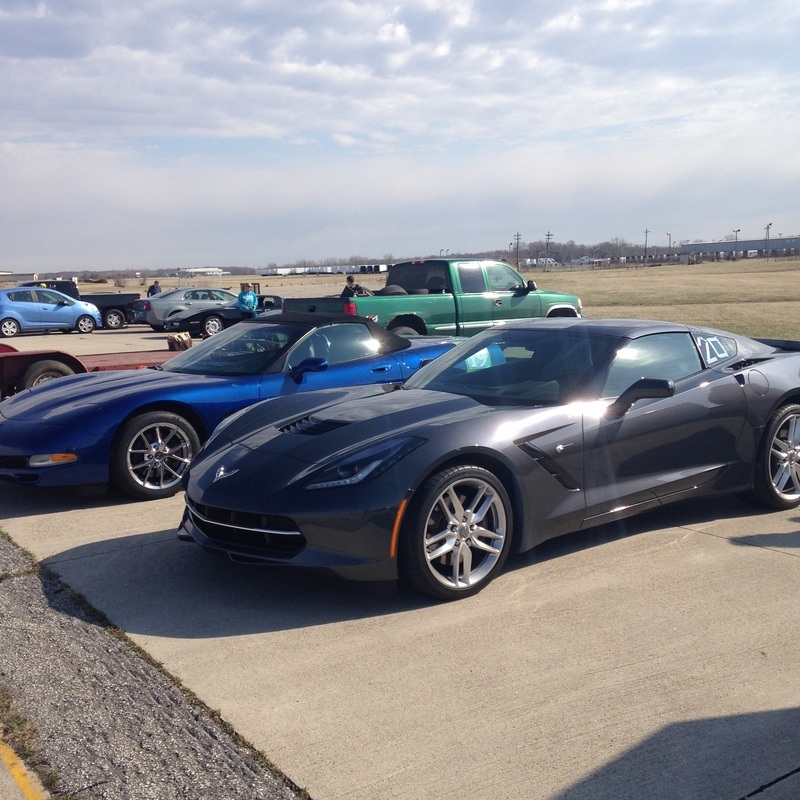 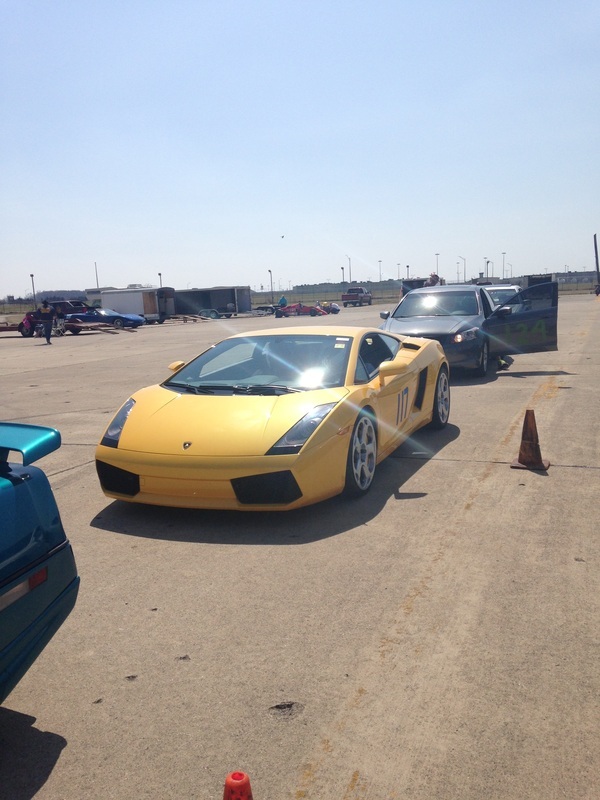 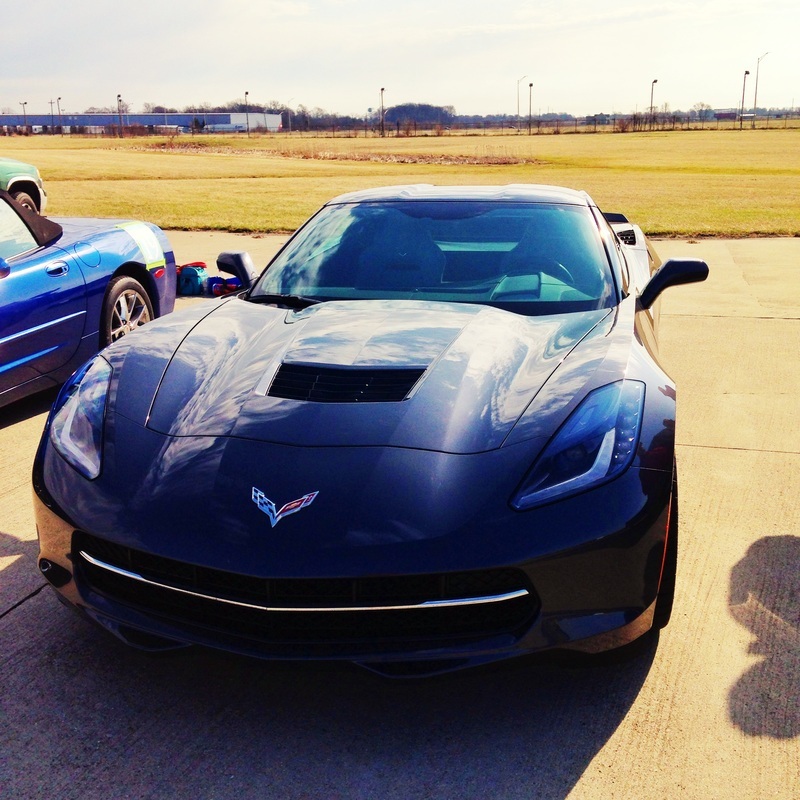 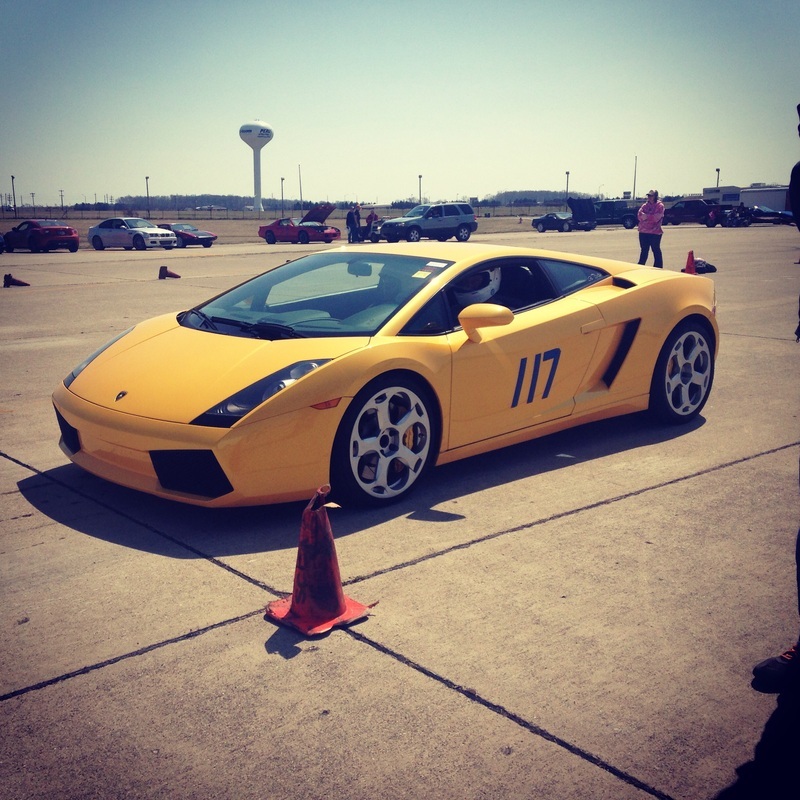 We got to see a C7 in action as well as some other different cars such as a Corvair, Lamborghini,and a Pantera. 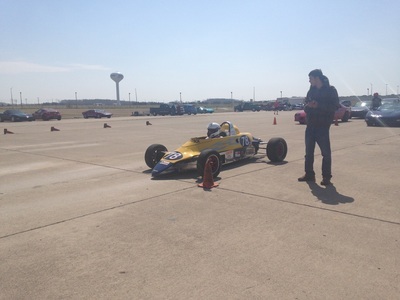 PAPA had many members who were active in both working and racing.